A more direct manifestation of the Higgs-top coupling is the emission of a Higgs boson by a top-antitop quark pair. Results presented today, at the LHCP conference in Bologna, describe the observation of this so-called “ttH production” process. Results from the CMS collaboration, with a significance exceeding five standard deviations (considered the gold standard) for the first time, have just been published in the journal Physical Review Letters; including more data from the ongoing LHC-run, the ATLAS collaboration just submitted new results for publication, with a larger significance. Together, these results are a great step forward in our knowledge of the properties of the Higgs boson. The findings of the two experiments are consistent with one another and with the Standard Model, and give us new clues for where to look for new physics. It is gratifying that this result has come so early in the life of the LHC programme. This is due to the superb performance of the LHC machine, and of the ATLAS and CMS detectors, the use of advanced analysis techniques and the inclusion of all possible final states in the analysis. However, the precision of the measurements still leaves room for contributions from new physics. 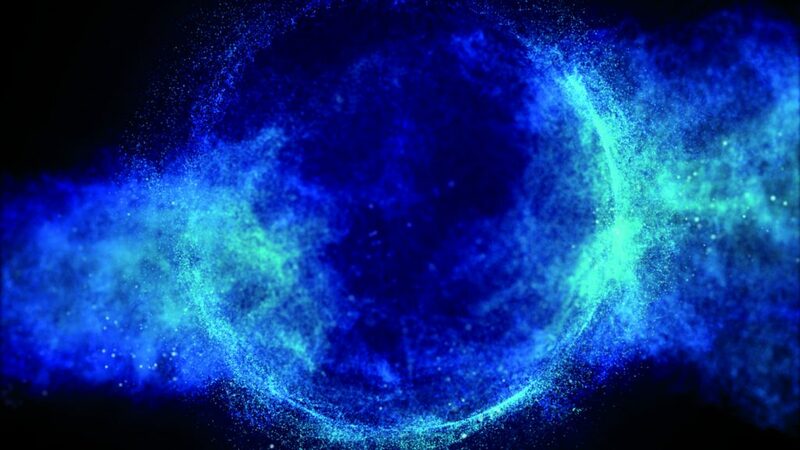 In the coming years, the two experiments will take much more data and improve the precision to see if the Higgs reveals the presence of physics beyond the Standard Model.